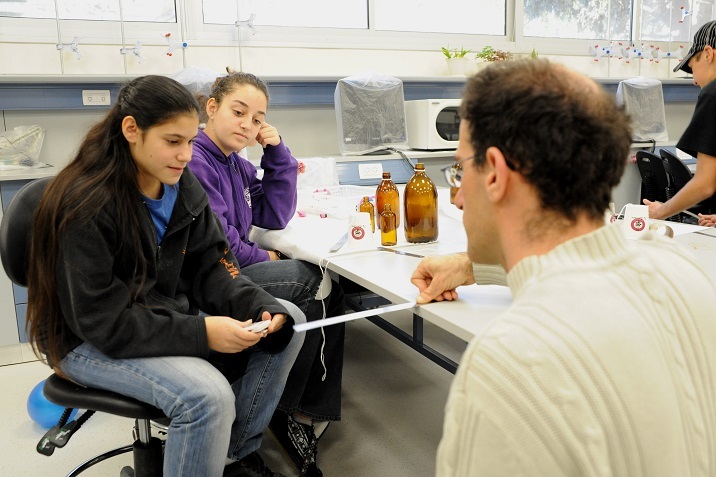 The Education Center for Gifted and Talented Youth was established by Jewish relief organization “JDC Israel” in 1986 in order to enhance the education of gifted children in northern Israel. 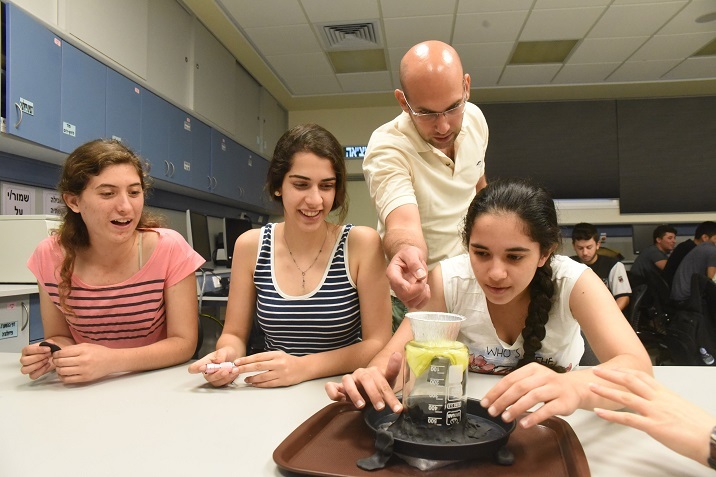 The Center currently works with over 440 children, from third to ninth grade, who hail from over 50 different towns, kibbutzim and villages in the region. The gifted children, who make up approximately 1% - 2% of the population, are identified through a series of exams run by the Ministry of Education. They come from a range of socioeconomic backgrounds and represent the religious mosaic of the region, with secular and religious Jews, Christian and Muslim Arabs, Druze and Circassian all coming together to share in the pursuit of knowledge and skills. The Center operates four days a week and offers various courses for gifted and outstanding children. With the younger children (third to fifth grades) the main aim is exposing them to a wide scope of subjects along with giving them basic research skills, combined with creative thinking, while for the older children, the courses offer a variety of interest areas in varying levels of scope and depth. Sample courses for the younger age group include Micro and Macro in the Kitchen (Biology), Organic Chemistry, Computer Animations, Writing in English, Art, Journalism and much more. The older children enjoy courses in Chinese and Japanese Culture, Advanced Animation, Journalism and Advertising, Genetics, and Photography. Multidisciplinary courses are also offered, such as Aviation, Imaging and Ecology.